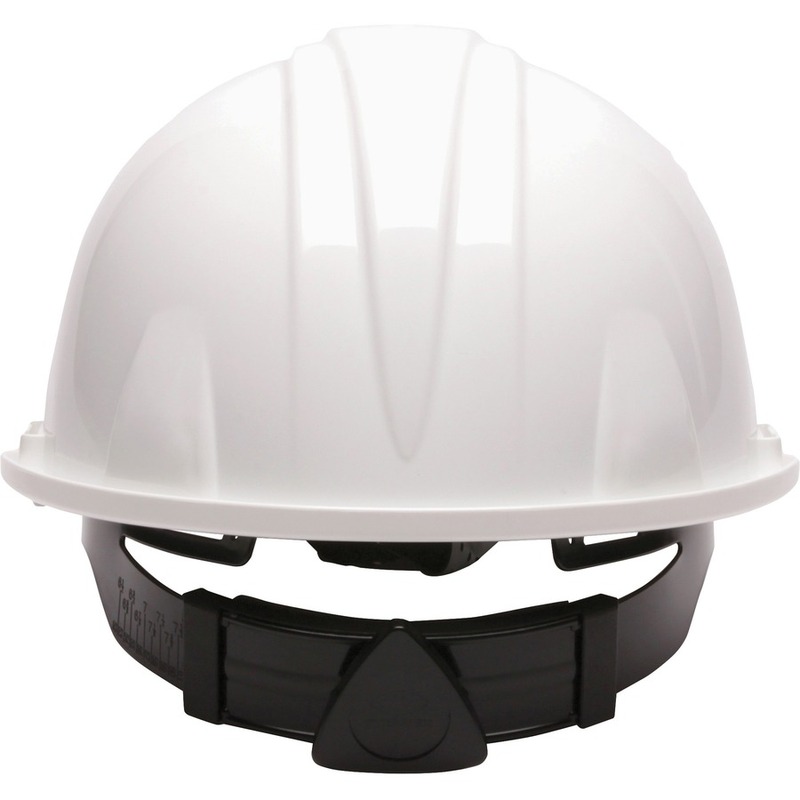 Cap-style hard hat features a four-point ratchet suspension that allows the wearer to quickly modify the fit without removing their hard hat for increased safety on the job. 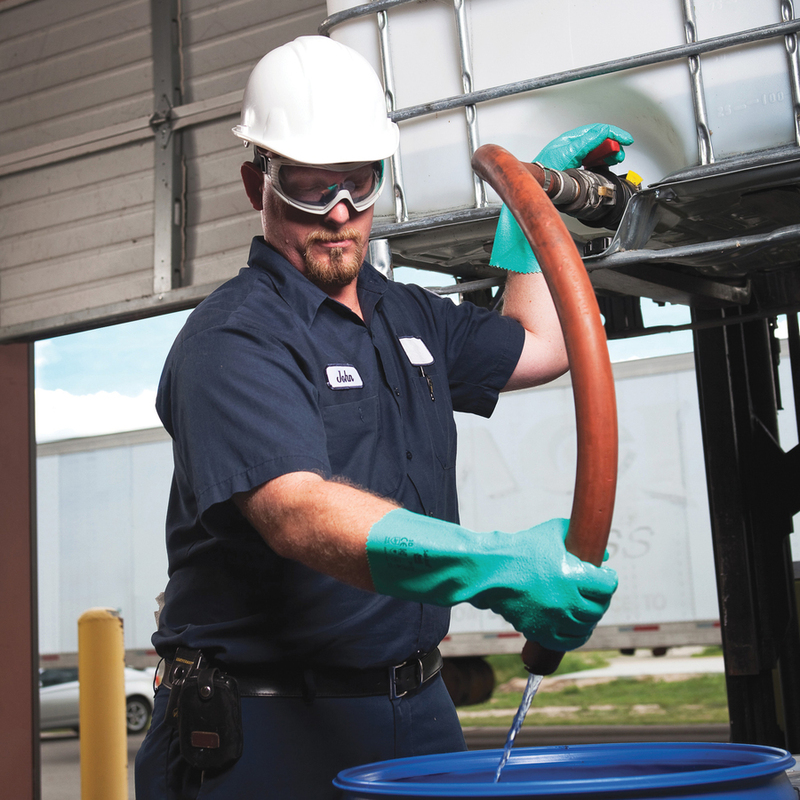 Snap-Lock suspension utilizes tuck-away adjustments for all-day, hassle-free wear. 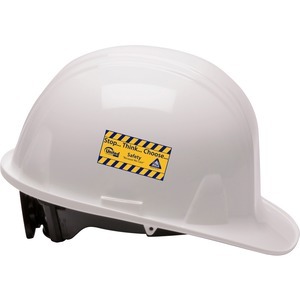 Tested and marked for reverse donning, this low-profile hard hat is constructed from high-density polyethylene materials for reliable protection. Rain trough on the sides and back of the helmet channel moisture away for added comfort. Universal accessory slots fit cap-mounted ear muffs and accessories. 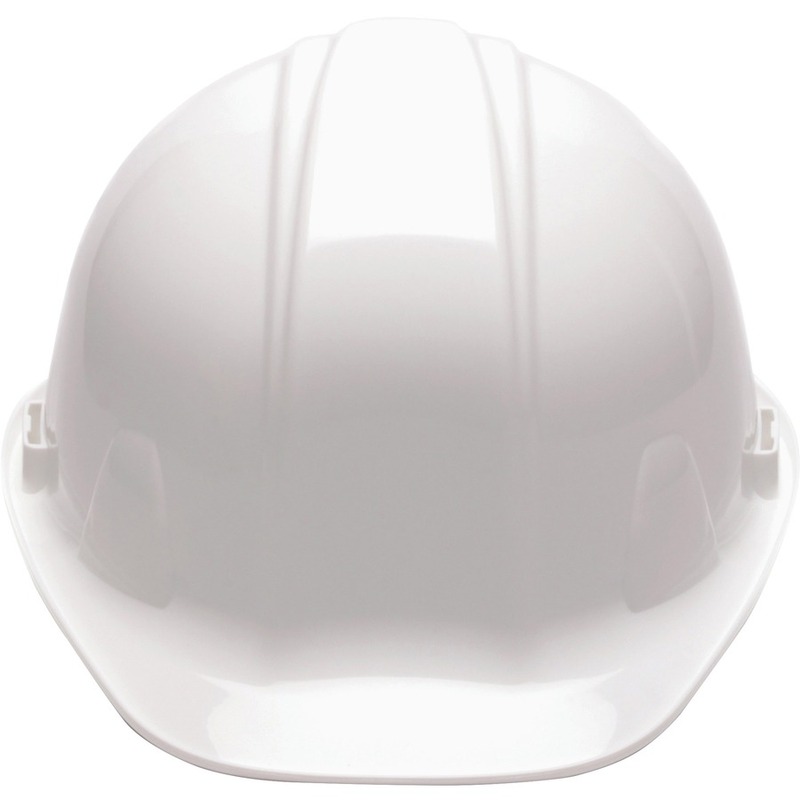 Plus, it also accommodates a chin strap to provide a more secure fit.